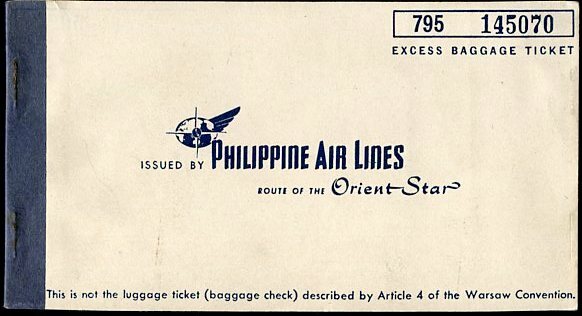 HISTORY: PHILIPPINES AIRLINES (PAL), a trade name of PAL Holdings, also known historically (until 1970) as Philippine Air Lines, is the flag carrier of the Philippines. Headquartered at the PNB Financial Center in Pasay City, the airline was founded in 1941 and is the first and oldest commercial airline in Asia operating under its original name. On February 26, 1941, Philippine Air Lines, Inc., was formally incorporated by a group of businessmen headed by Andres Soriano, Sr..